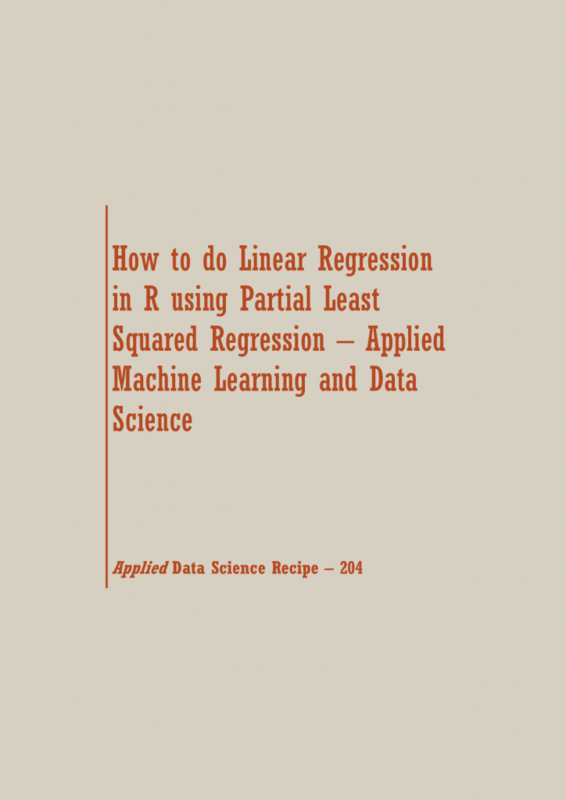 In this Data Science Recipe, you will learn: Linear Regression in R using Partial Least Squared Regression. Linear Regression in R using Partial Least Squared Regression. 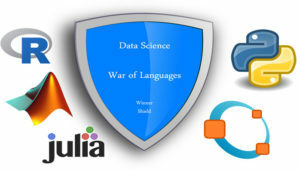 Get the Jupyter Notebooks for Data Science Projects in Python, R & MATLAB together with ebooks @ SETScholars Analytics !! !